Brand new 250Amp single phase inverter MIG with 3.5m MIG torch, work lead and gas regulator. Output of 20 to 250 Amps with a duty cycle of 250Amps at 30%. 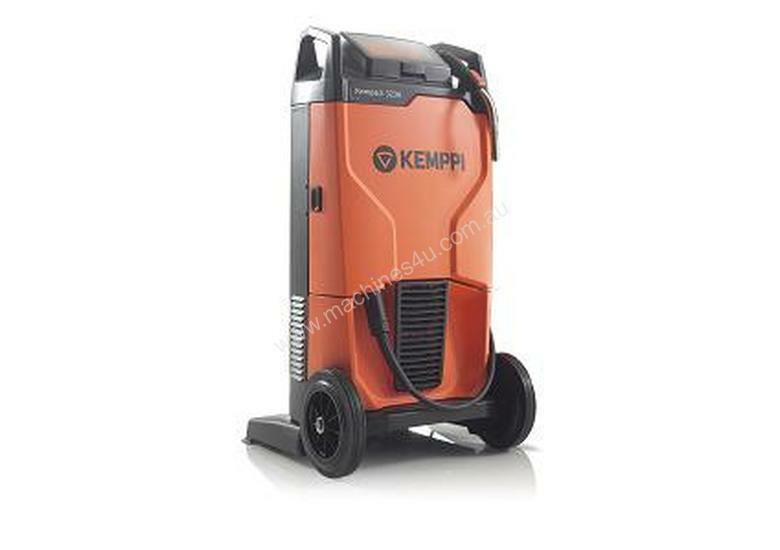 The Kempact 251R has variable wire speed and voltage controls, and two induction settings, making it a very versatile unit. 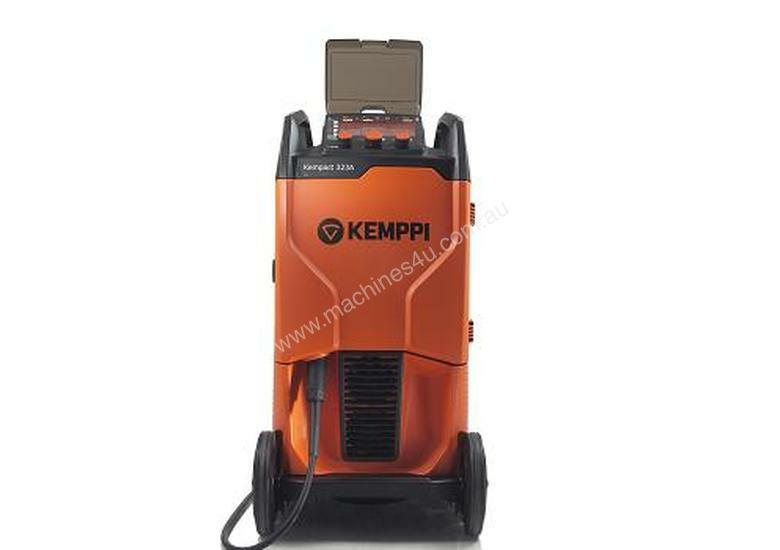 Featuring the industry leading Kemppi 2+ Warranty: 2 year full warranty. Kempact RA is built on Kemppi’s latest power source platform, ensuring optimal welding performance and excellent power cost efficiency. Seven model options include 180, 250 and 320 ampere power sources, including a choice of either Regular (R) or Adaptive (A) control panel interface, which serve the wide ranging needs of metal fabrication workshops. 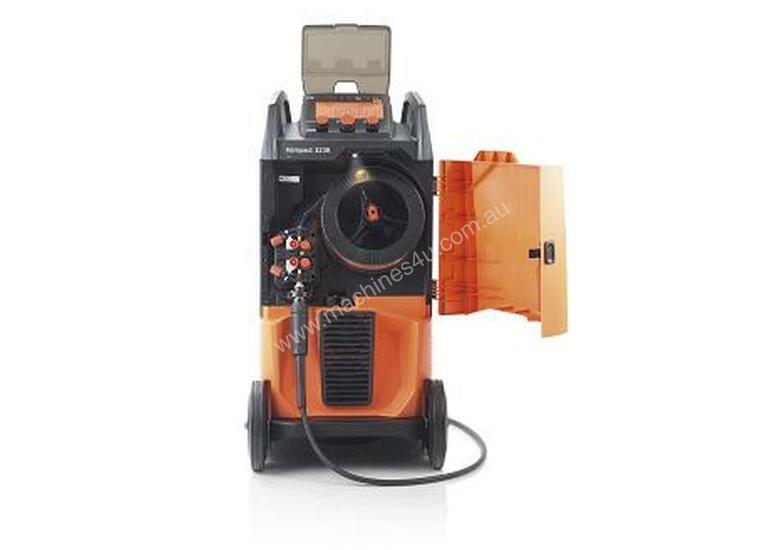 Delivery specification includes 5m welding gun and earth return lead pack.